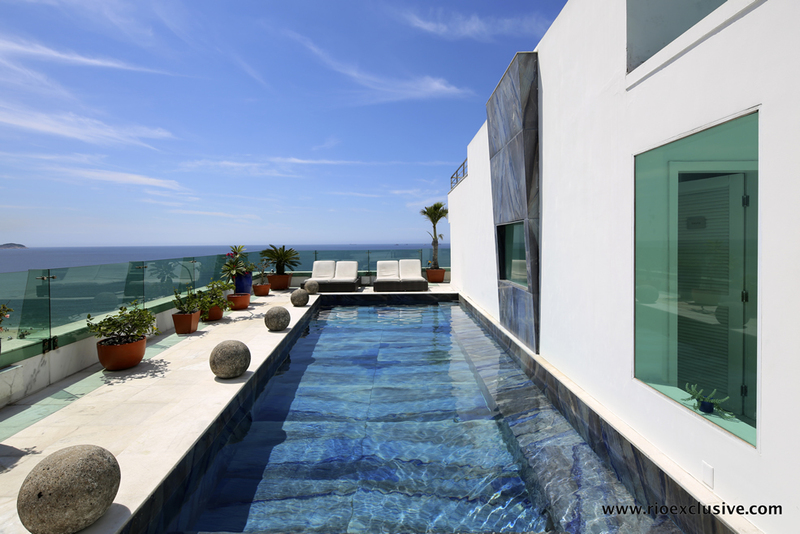 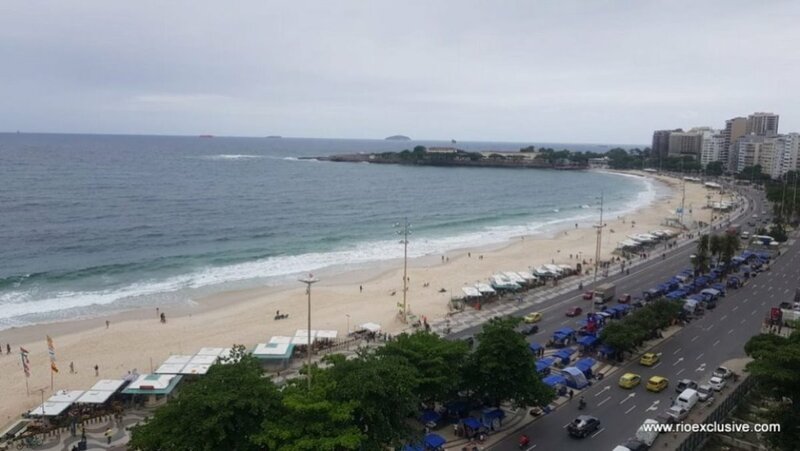 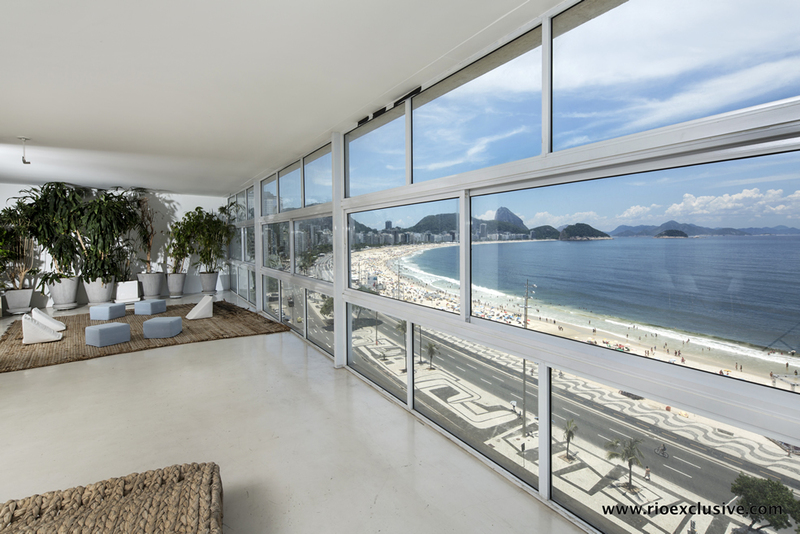 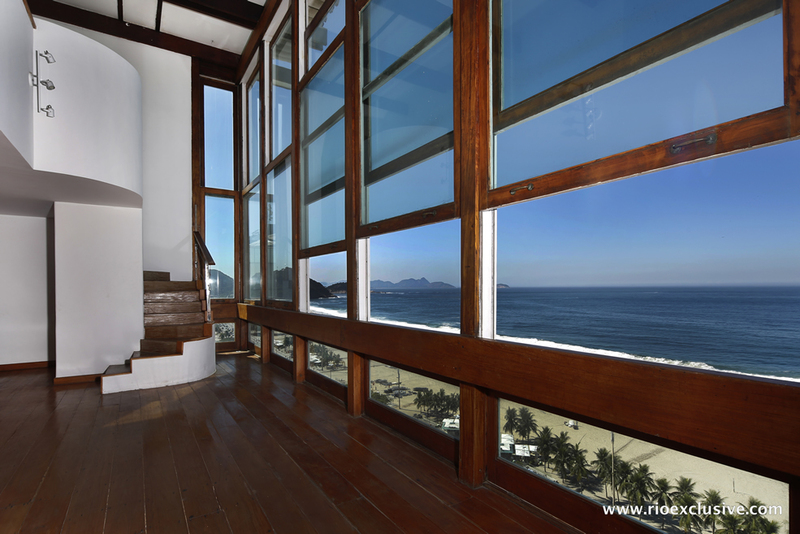 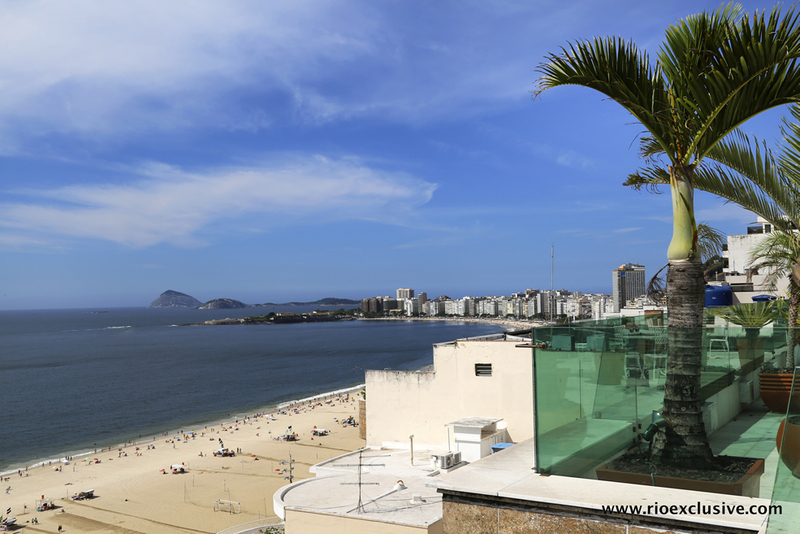 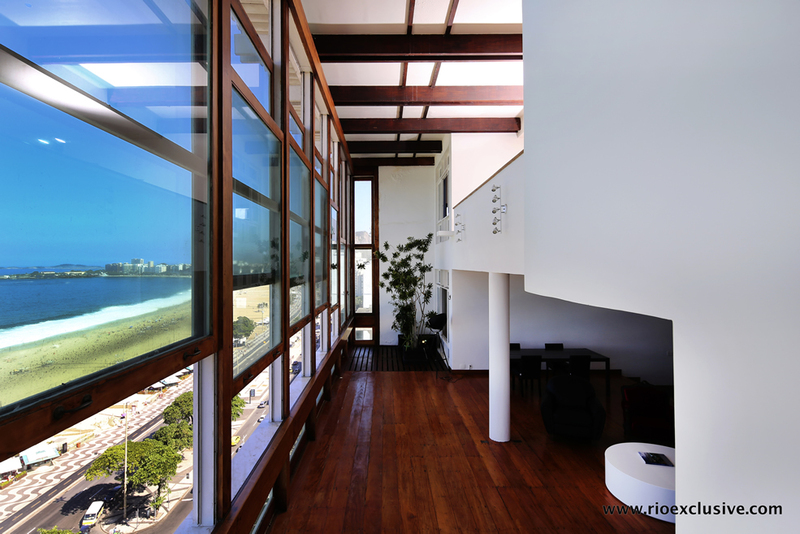 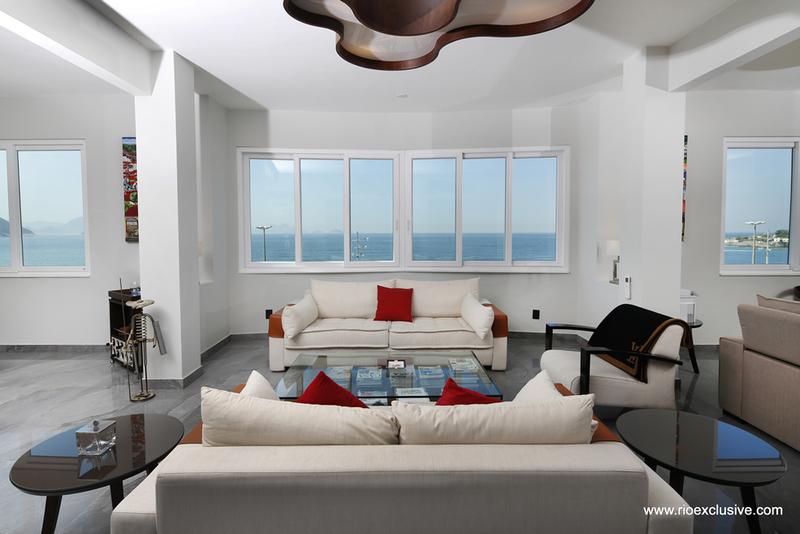 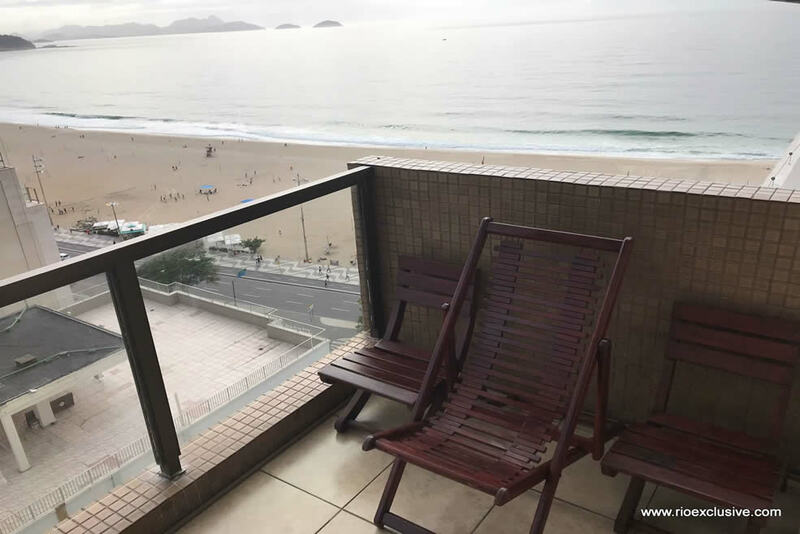 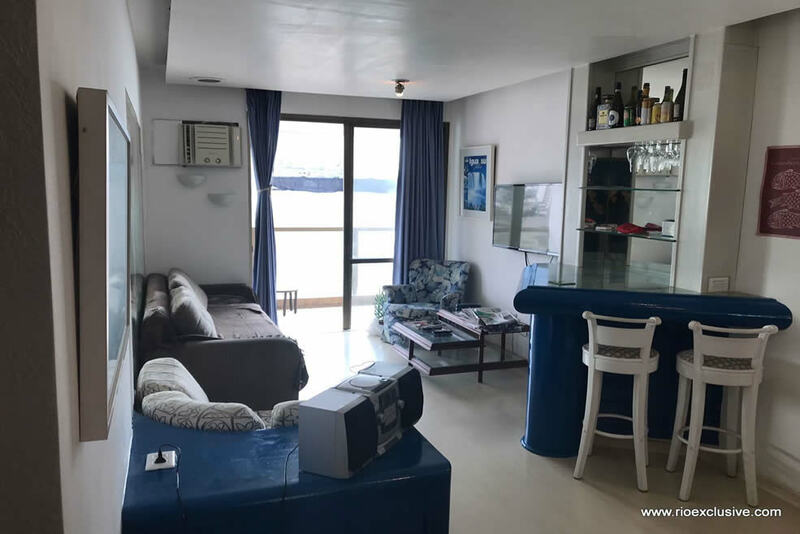 560m² beachfront Penthouse in Copacabana, incredible sea view, 3 bedrooms, 3 bathrooms, large living room. 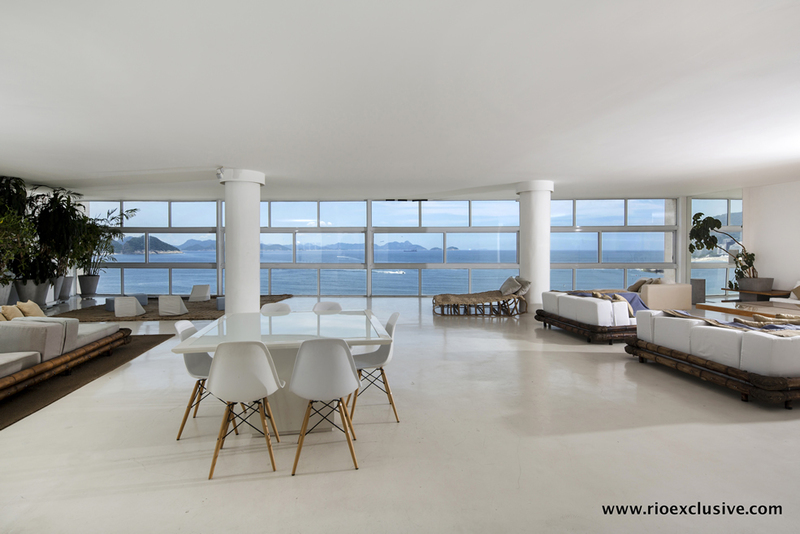 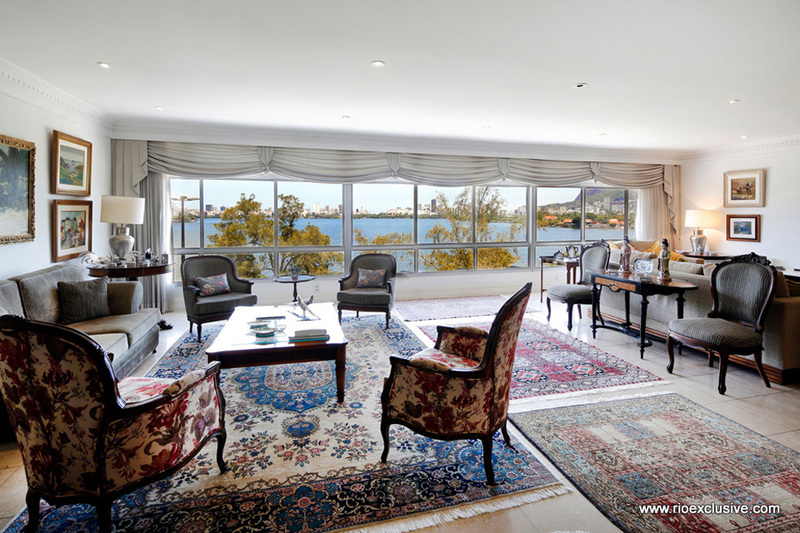 This large and luxurious 7 bedroom penthouse is located right behind the world famous Copacabana Palace. 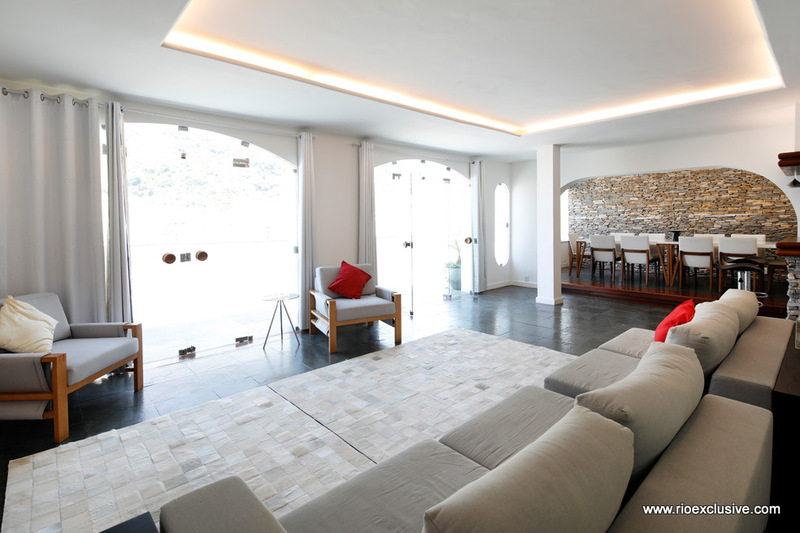 A fantastic location, wide open living room and a huge terrace make it the perfect location. 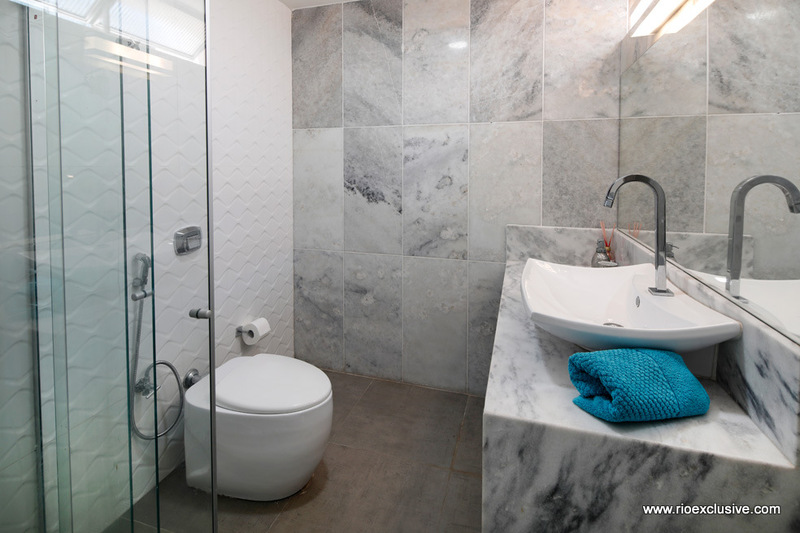 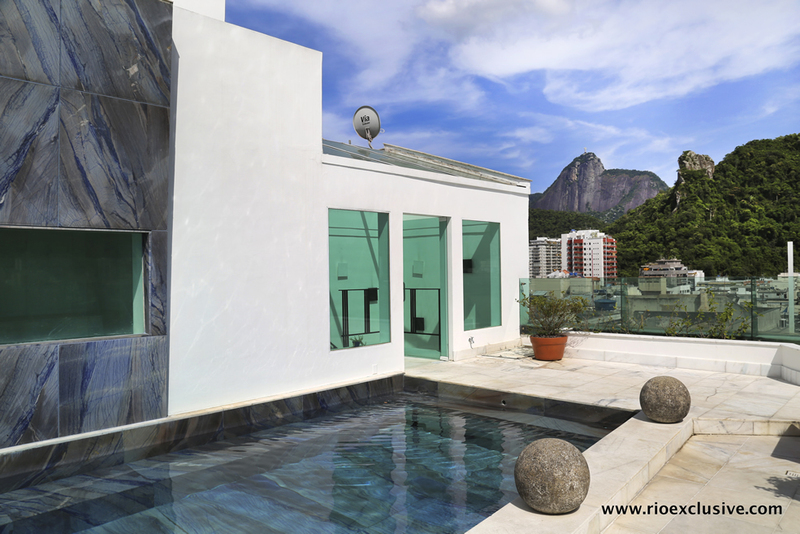 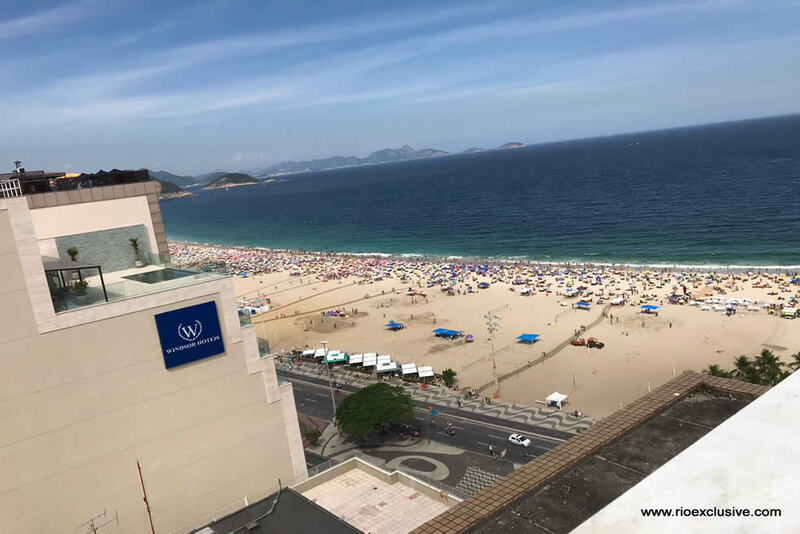 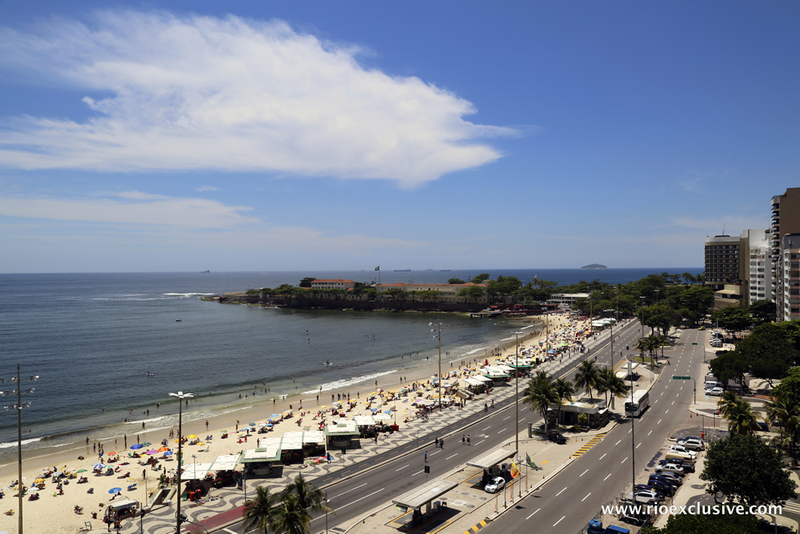 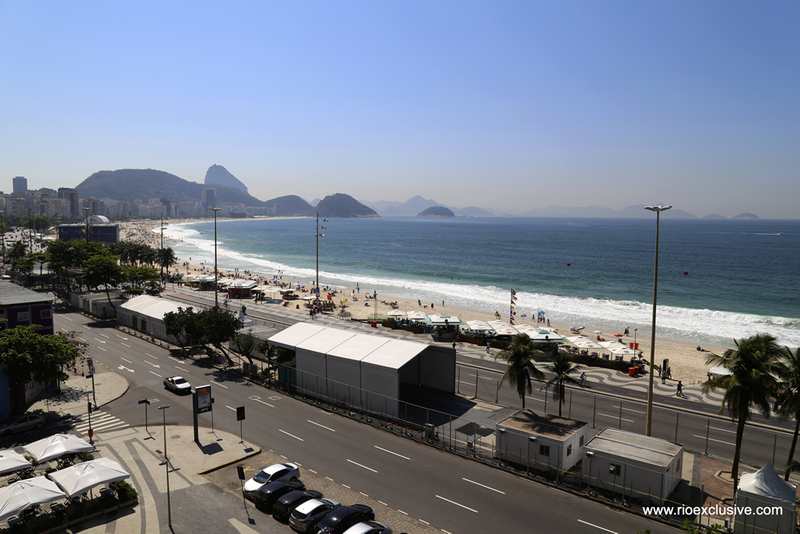 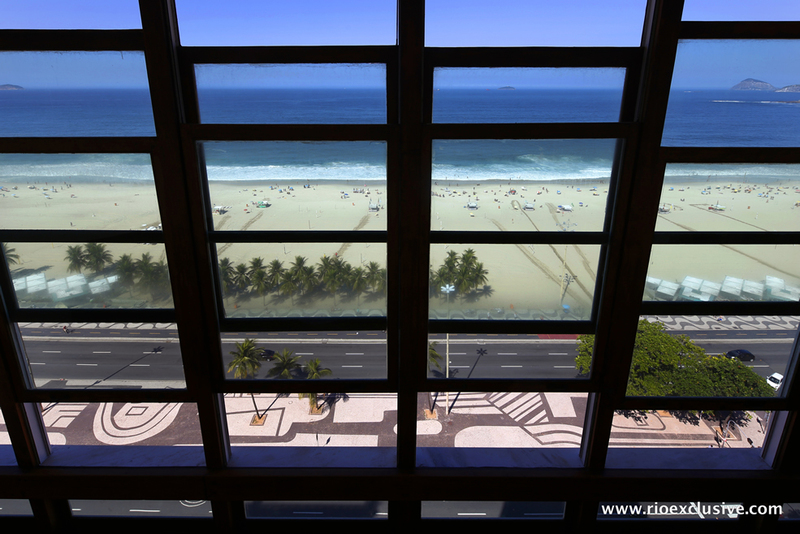 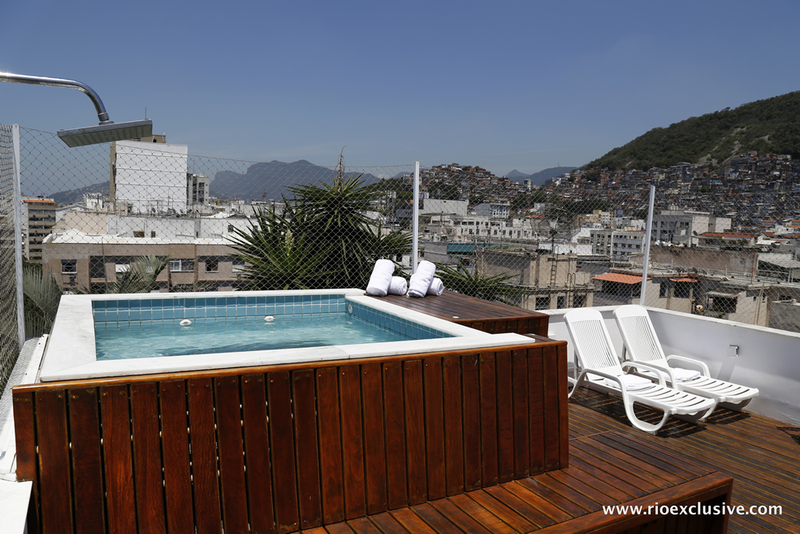 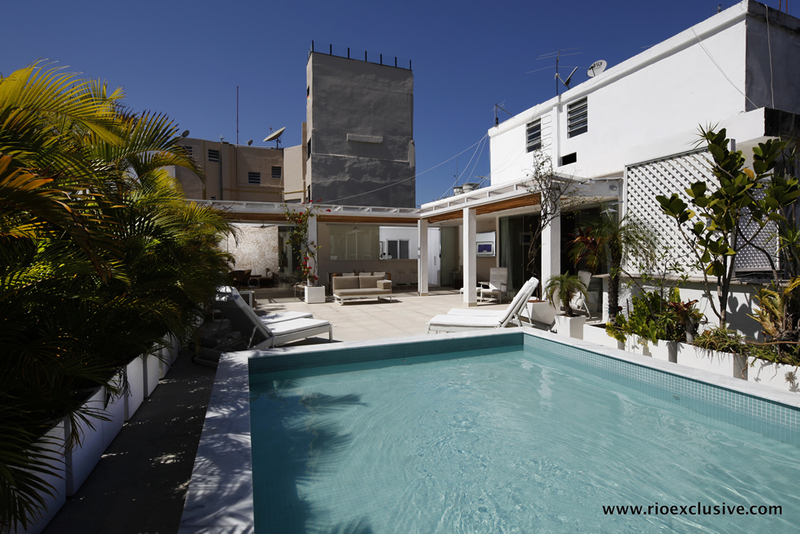 Excellent location, in the middle of the famous Copacabana beach, next to the Windsor hotel. 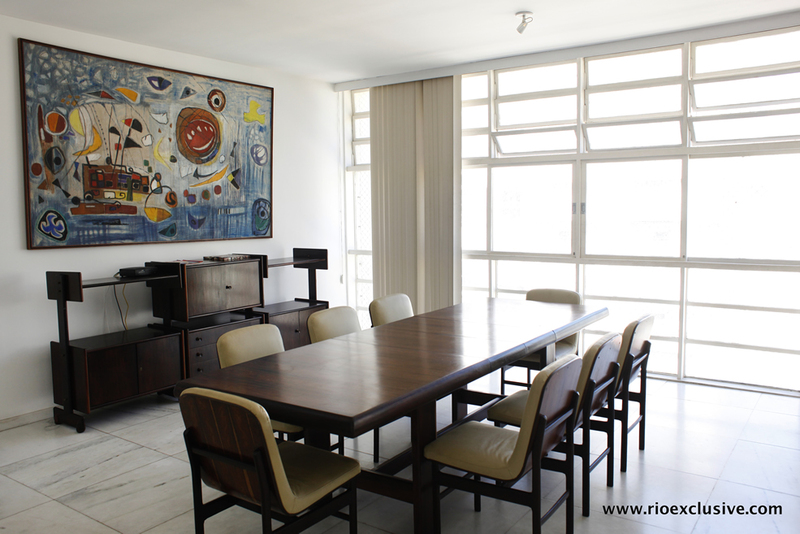 A stylish apartment that combines the best of rustic luxury with modernism. 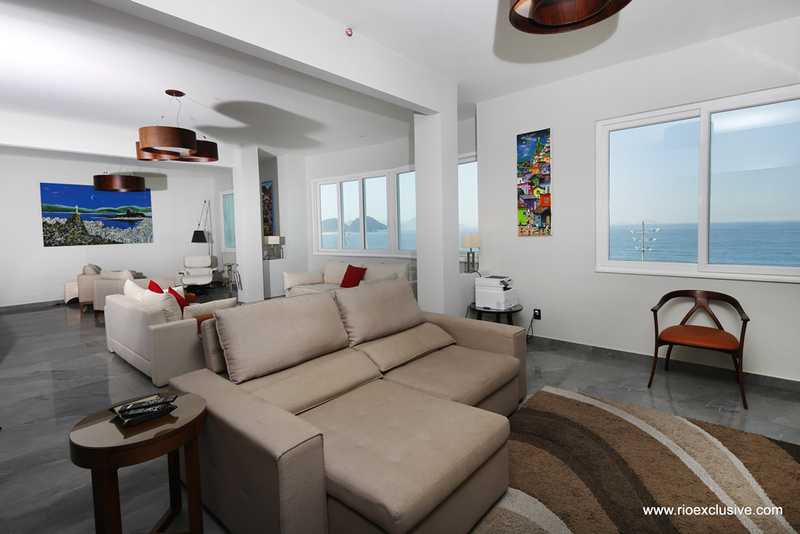 There are 3 bedrooms, 1 single suite and a magnificent master suite with jacuzzi.